With its twenty years' experience and know-how at the customer's service the company created in 2015. With a complete product lines for roofing and Waterproofing The Company has identified new products with increasingly higher features, in order to meet the needs of our customers. The inclination towards quality and innovation has always been the distinctive feature of the company. Our detailed approach to inspecting damage and submitting paperwork has allowed us to repair/replace many roofs. 50 North Roofing Co is a locally owned roofing contractor company based in Benson, NC. 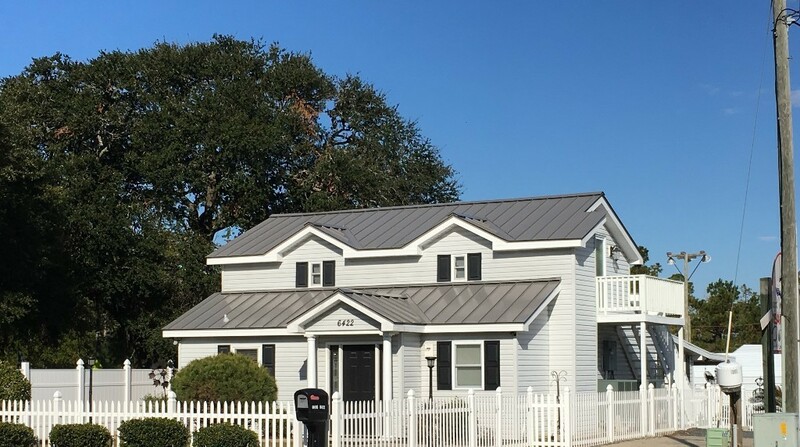 Owner Luis Hernandez started the business just over three years ago after working with one of the biggest roofing names across the North Carolina coast. With our the 20+ years of experience, you can be assured that you will be dealing with professionals who are capable of handling all your roofing needs, no matter how complex the issue. Luis believes in presenting homeowners with only the best roofing systems available. While we aim to provide the highest caliber of roofing service available in Johnston and Wake Counties, we also strive to offer competitive pricing on the latest roofing systems, so that you can have an affordable roofing solution. Call us today for more information for our roofing services, rates, and to hear how our A+ BBB rating can benefit your next roof repair or replacement job! At 50 North Roofing Co. based in Benson, NC, we know that replacing your roof is one of the most significant investments you will ever make. Our roofers are here to assist you in making the best decision for your new roof! We will provide you with professional service and knowledge about the best roof systems available to homeowners currently. We do this by using the highest quality roofing materials and ensuring that we are using the latest technologies in the roofing industry in order to complete your roofing project in a timely, and tidy, manner.